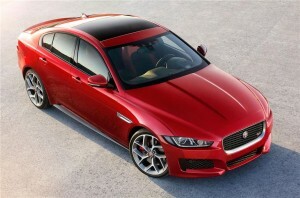 Tata-owned Jaguar unveiled its long teased Jaguar XE yesterday with much fanfare. 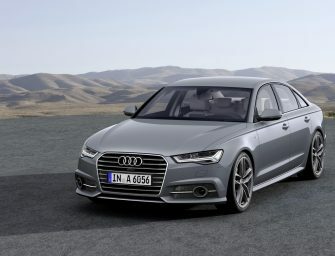 The car will take on the BMW 3-series, Mercedes-Benz C-class and Audi A4. The car gets many technical upgrades over the previous of the X-series. 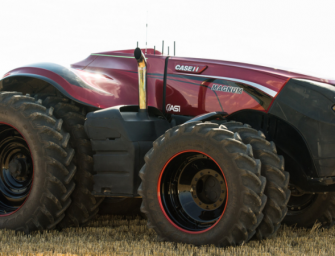 It will flaunt new chassis, new materials, a new body, new assembly works, new engine ranges. 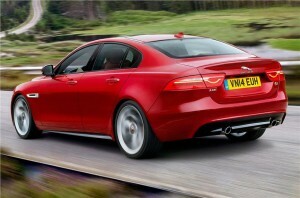 The car is a sleek looking four door sedan. 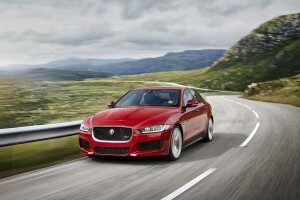 It might remind you of the Tesla Model S. The entry level car is expected to make a lot of waves, and Jaguar has estimated a target of 100,000 cars per year. 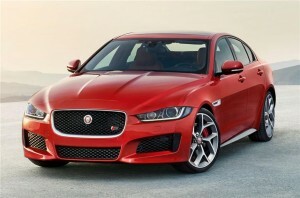 The car is also expected to get an estate, and coupe variants will follow during 2015 and 2016. 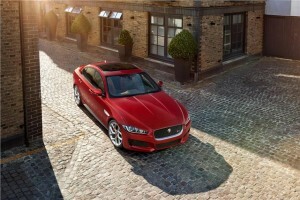 The XE will be powered by the new Jaguar Land Rover 2.0-litre four-cylinder petrol and diesel engine range called Ingenium, the Jaguar AJ-V6 3.0-litre V6 petrol engine used by the F-Type and the Jaguar AJD-V6 3.0-litre V6 diesel engine used by the XF and XJ. 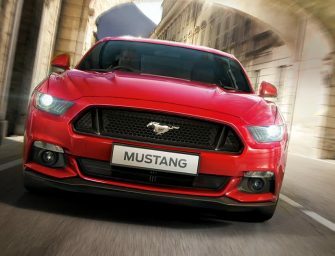 The V6 engines will feature in higher performance variants. The use of Jaguar’s iQ platform will allow the XE to feature either rear-wheel drive or all-wheel drive configurations, and it will become the first car in its segment with an aluminium monocoque structure. The design was the particular focus of the car. It gets a low driving position. Its long bonnet and short boot give it a classy appeal. It provides good leg room and headroom in the rear, if you want to let your chauffeur have all the fun with what’s under the hood. 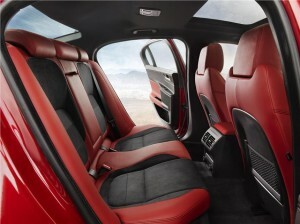 The interiors are extremely sporty, and the dual tone red and black gives it a feel of driving a proper sports car. 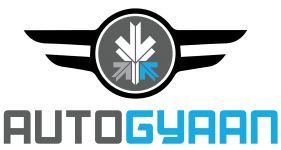 The Cars infotainment system, Incontrol has been appreciated by many. 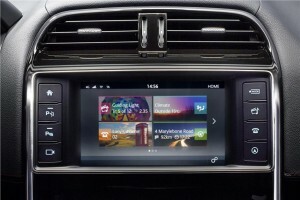 The infotainment system has also been much talked about recently. The all-new infotainment system called InControl. 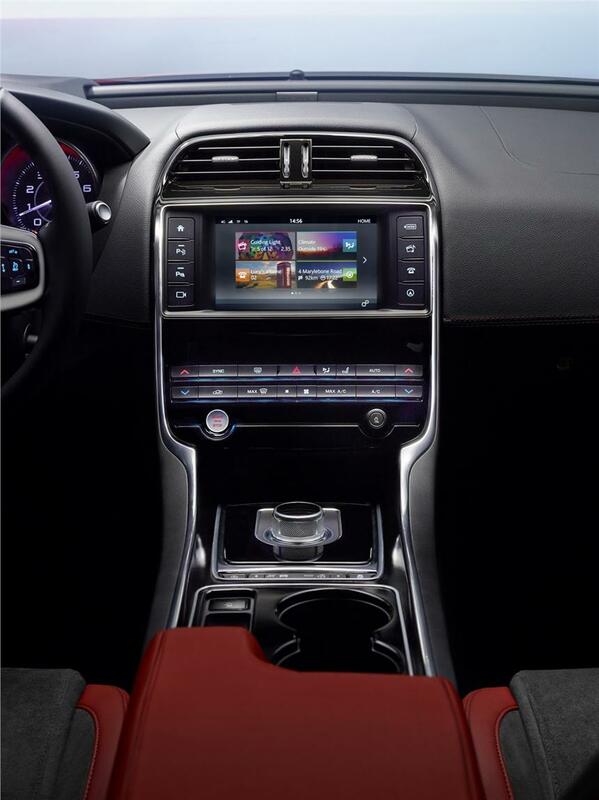 The system uses an eight-inch central touchscreen which will provide intuitive graphics and quick responses. 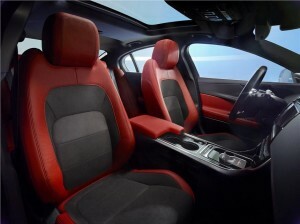 The car also offers Bluetooth, navigation, audio streaming and USB connectivity. A useful feature is that the car can use the roof antenna to become a Wi-Fi hotspot and can connect up to eight devices. There are even apps available for conference calls, parking and traffic information and many other functions. The car has some great safety features too. 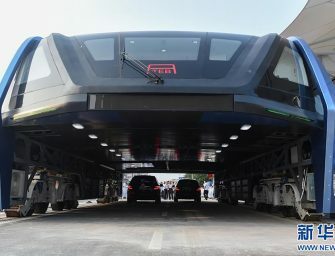 It includes features like autonomous braking, adaptive cruise; parking assists, reverse traffic detection, blind spot monitoring and road sign recognition. 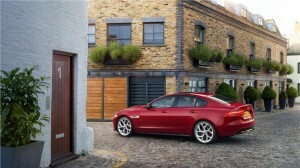 The XE will be the first Jaguar to be built at the Land Rover factory in Solihull, and the first non-SUV product to be built at the historic plant since the Rover SD1 was moved to Cowley, and the Triumph TR7 was discontinued by Austin Rover in 1981.